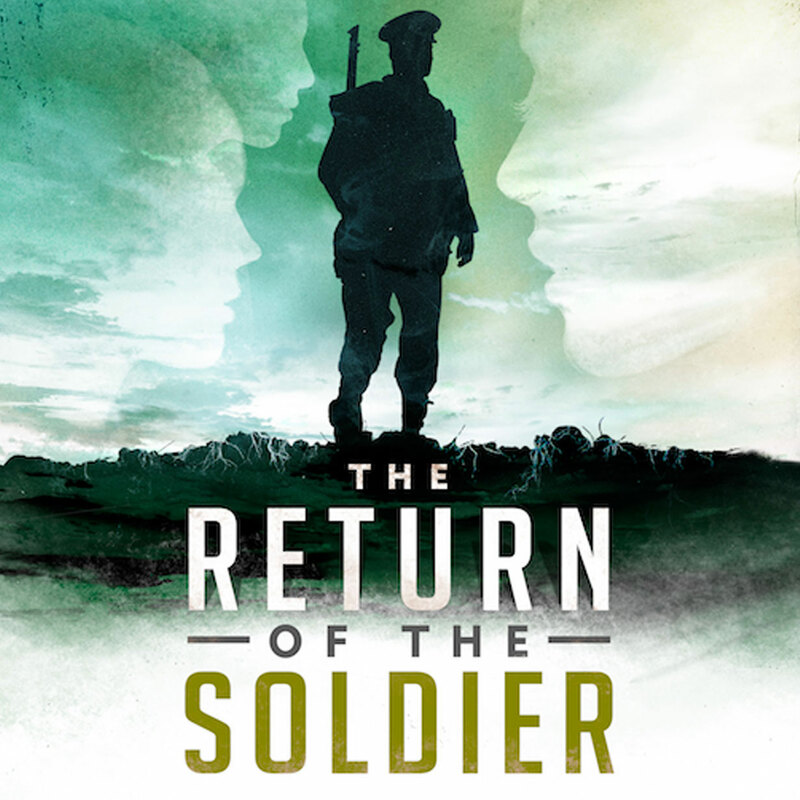 The Return of the Soldier, by Charles Miller and Tim Sanders, is a musical adaptation of Rebecca West’s remarkable novella written at the end of World War One. Composer Charles Miller puts a unique and contemporary twist on several English music styles from the period in his evocative score. Tim Sanders’ script aims to capture West’s sardonic and contemporary humour as well as her painfully accurate insights into human folly. 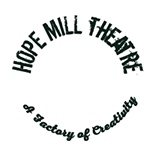 This exciting new musical adaptation will bring a compelling story of war to a whole new generation. Interval & Length: Yes. 15 minutes.